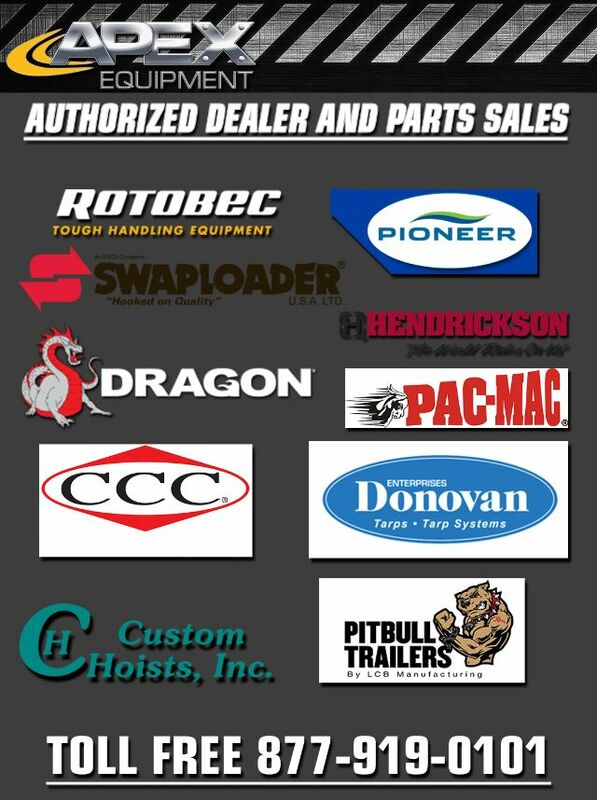 Please contact me regarding the 2016 Swaploader Parts www.apexequipment.com - Stock# Apex Equipment Parts Dept for sale at TruckerToTrucker.com. Take a look at this 2016 Swaploader Parts www.apexequipment.com. It is Stock# Apex Equipment Parts Dept at TruckerToTrucker.com.